Producing fabricated and engineered products for the last 28 years for the construction industry, building surveyors, housing associations, architects, structural engineers, manufacturing facilities, public sector, local councils, food processing industry, pharmaceuticals, heavy engineering, electronics sector, packaging manufacturers, water treatment works, plastics, oil and petrol industries and waste and facilities management companies. By building a complete understanding of your requirements and then combining our commercial, operational and construction experience we can ensure the correct design and physical product time after time. Using modern & traditional materials to create a unique finish to your project. Can be designed to control light, heat and glare whilst providing many valuable benefits. 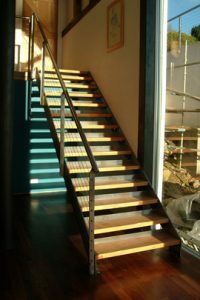 Create an iconic staircase installed in a variety of materials. We are able to provide standard or bespoke solutions to existing and new buildings for interior and exterior applications. Available in virtually any shape, size, material and finish, including multipart and perforated options. Specifically designed systems for installation to curved, horizontal, and sloping environments and all types of unusually shaped windows and glazing. Adds individuality for your build and design. Louvre systems can be fully adjustable, be operated manually, by electric motor and switch or be fully automated with automatic solar controls. 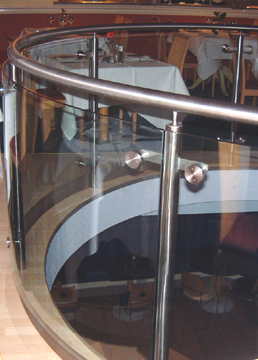 Areas up to 48mÂ² can be covered by a single system. 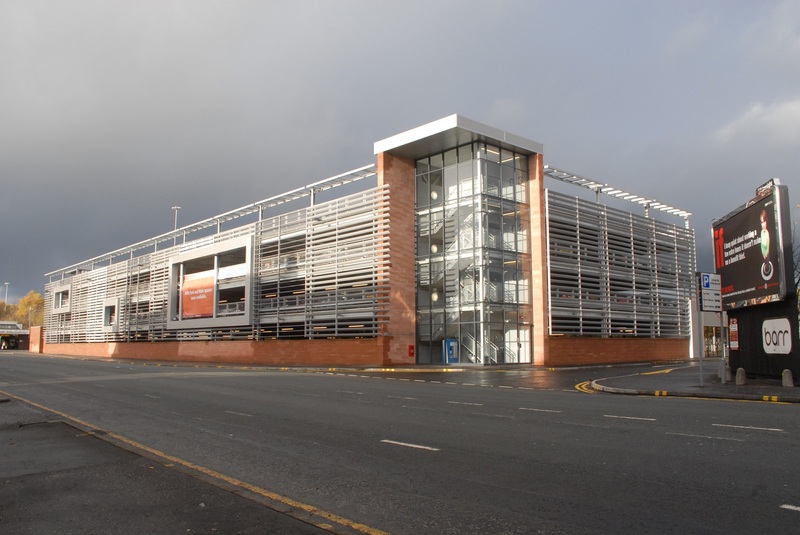 The non-retractable, fully adjustable louvre systems can be installed internally or externally, providing protection against solar heat gain, glare and light control and can be installed on new or existing buildings. Louvres are available in various widths – from 50mm to 300 mm and ranges of solid or perforated colours and finishes, including wood slat.